When it comes to the design of a steel structure, there are various types of steel structures , to meet different needs. 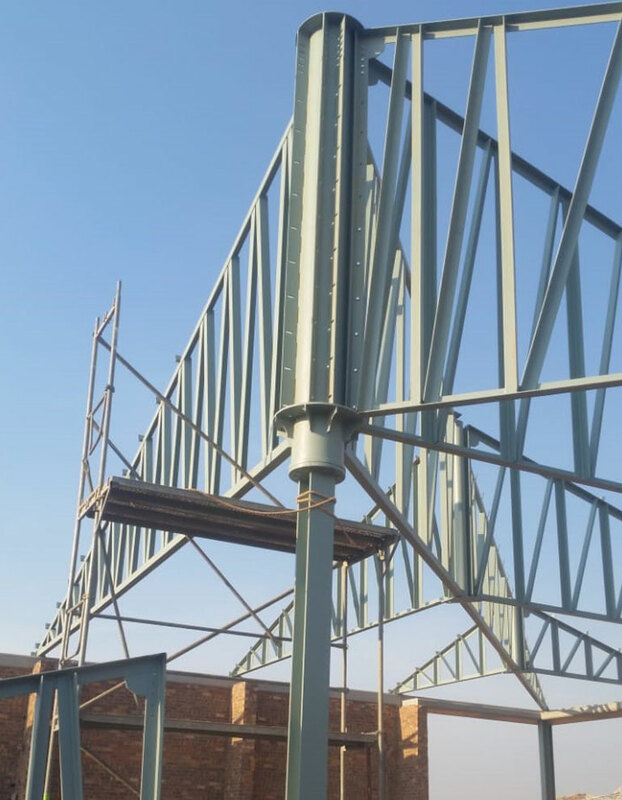 A professional consultant at Pretorius Structures will advise you on your options, to ensure that you get a steel structure design that meets all your needs and expectations. 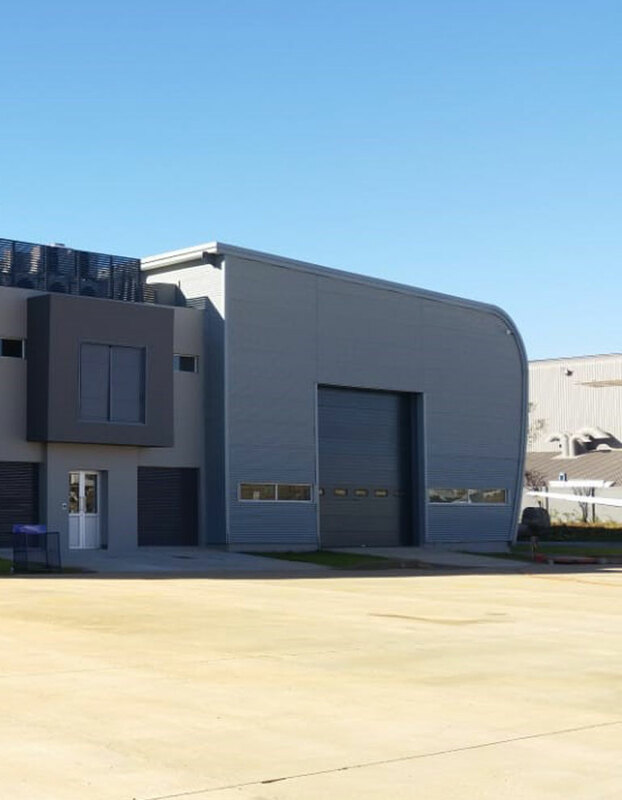 Pretorius Structures is a leading steel structure design, fabrication and construction company, and have assisted many clients in South Africa and various African countries to get quality structures that meet their requirements. Let the professionals assist with your steel structure designs, to ensure that your structure meets all your requirements. Get in touch with a consultant at Pretorius Structures today to discuss the design of your steel structure. Purpose of the structure: The purpose or use of the structure will directly impact the functional planning of the design. This includes aspects like different areas or rooms, levels, pathways, doors and windows and more. The draughtsman from Pretorius Structures will take your functions and requirements into account when designing your steel structure. Structural scheme: The structural scheme involves the placement of columns and members, according to the functional planning. Once the design layout is complete, the members of the structure will be spaced for optimal strength and safety. Cost: Pretorius Structure will provide a cost-effective quote on the steel structure you require. 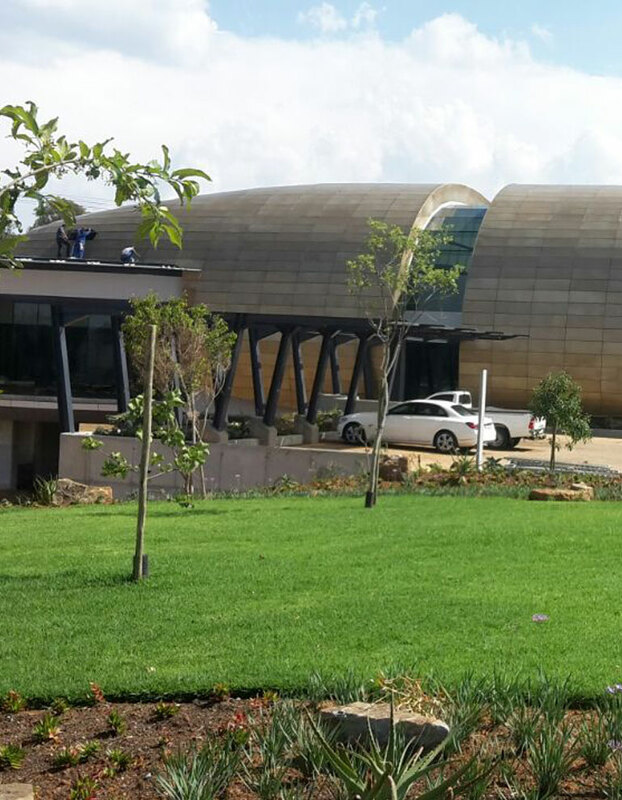 Let the professional team from Pretorius Structures handle your steel structure design, fabrication and construction. 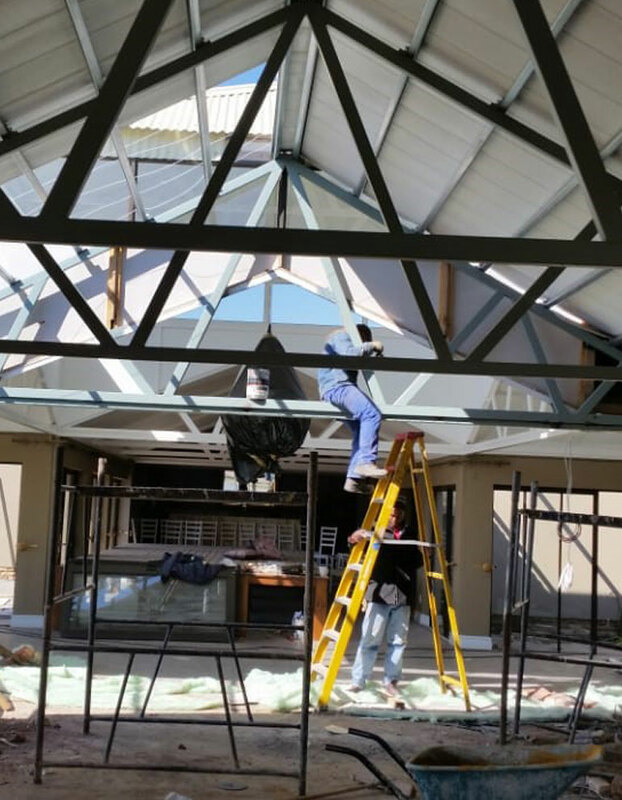 Discuss your steel structure needs with a professional and experienced consultant at Pretorius Structures. We provide a one-stop construction service for clients in need of steel structures, and will handle everything from the design phase, right through to project completion. No project is too big for Pretorius Structures, as we possess the necessary cranes and equipment for the job. Contact us today to discuss the design of your steel structure, and to get a cost-effective quote from the leading steel structure suppliers. You can rely on our company for a quality structure that meets your needs in terms of efficiency, safety and price. We service clients in the following countries: Angola, Botswana, Lesotho, Namibia, Mozambique, Zambia and Gabon.